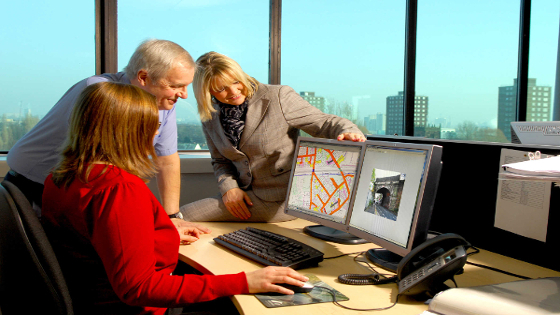 GGP Systems’ very first project was the creation of a desktop GIS system for a London Borough. Since inception, GGP Systems has worked with many councils to develop software solutions that are specifically tailored to their needs. Helping authorities cope with changing legislation and increasing demand for services, GGP Systems’ solutions facilitate the management and use of spatial information across the authority and with partner organisations. GGP Systems now has numerous local government installations, many of which have grown from single desktop solutions to corporate-wide use and have remained loyal to GGP Systems for many years. From Aberdeenshire to Plymouth City, Blackpool to Suffolk Coastal, GGP Systems is helping councils across the the UK. Why choose the GGP NGz gazetteer?